One of the biggest problems in the fitness industry is the tendency to chase a stimulus of exercise rather than a product of exercise. See, many people today are inclined to pursue the feeling of hard work (lot’s of sweat, heavy breathing, muscle soreness, etc) instead of doing what truly produces the best results. This is exemplified in the people who brag to their friends about their current training program which routinely causes them to puke at the end of every training session. Similarly, even though research has clearly shown muscle soreness is not a valid indicator of an effective training program, many people still base the effectiveness of their workout on how sore they are the following day. Now, In all fairness, it’s not the fault of the average trainee for believing in the “train ‘till you puke” mentality. At one time or another most of us have probably had a coach or personal trainer put us through some hellish workouts including 37 different exercises, an emphasis on training to failure, and of course the “functional balancing training” circus acts performed on the bosu or swiss balls. These so called “functional balance training” drills aimed at improving balance, proprioception, and core stability will be the focus of this article. From an outsiders point of view, I can completely understand the thought process in thinking: since standing on a bosu ball is more challenging than standing on a stable surface (i.e. the ground), when the goal is to improve functional abilities such as balance, performing exercises on the bosu ball would be of greater benefit. However, it is extremely important to make the distinction between the different types of balance: static, and dynamic. The ability to hold a position without moving such as standing on a bosu ball, tai chi, or standing still. The ability to maintain your equilibrium while moving through space such as a gymnast performing on the balance beam, a football player running up the field, or simply someone walking down the street. 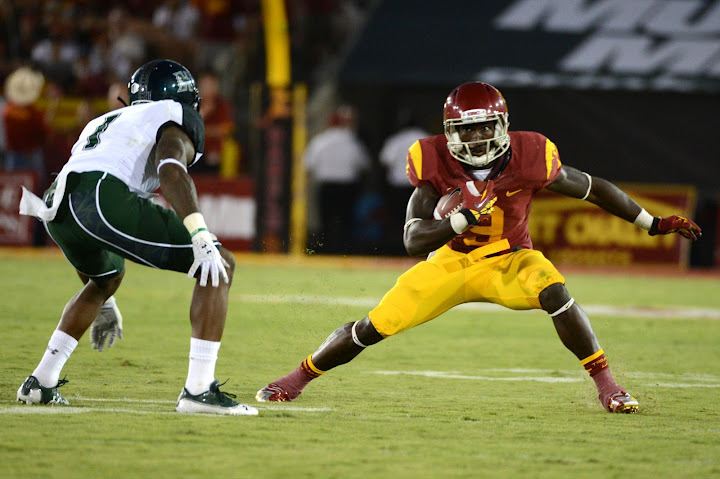 As you can see, dynamic balance is much more common in everyday and athletic situations…. While training on unstable surfaces is undoubtedly difficult, research shows the improvements will be limited to the specific skill which is trained. For example, training an athlete to stand one legged on a bosu ball (static balance) will improve the athletes’ ability to stand one legged on a bosu ball. Likewise, training an athletes ability to actively move on a stable surface (dynamic balance) will improve the athletes’ ability to actively move on a stable surface. I think it’s interesting to note that in this study, researchers concluded that 12 months of tai chi training did not reduce the risk of falling in an elderly population. 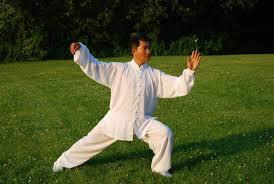 Considering Tai Chi is mostly a skill-set composed of static-balance and walking is a form dynamic balance, it’s not surprising to find that Tai Chi does not improve the balancing skills needed in order to walk. Much of this boils down to is the issue of specificity. As Tsigilis and colleagues noted in this study, “many researchers have suggested that balance is not a general motor ability but rather it is specific to the task which is performed,” meaning that the training of athletes should resemble, as closely as possible, the particular movements involved in sport. As an off topic example, if a person told you they wanted to become a world-class Chess competitor but spent half of their training time playing checkers, you’d probably think they were an idiot. 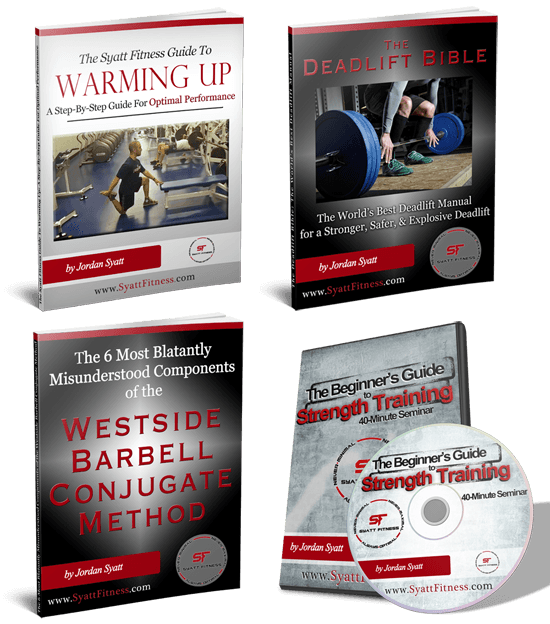 Why is physical training any different? Not only do most athletes compete on a stable and solid surface, but even sports played on an unstable surface such as beach volleyball, swimming, and skiing have yet to find any sport-specific improvement as a result of performing unstable resistance exercises. Clearly it is not always practical, nor possible, to perfectly mimic a sport or all of its movements in a strength-training regimen. However, performing, for example, a squat on a stable surface (i.e. the ground) is not only more specific to the majority of sports, but is also significantly safer. In addition to the issue of specificity, perhaps the greatest downfall of “functional” balance training is the safety issues and subsequent inability to apply maximal loading. Statistically speaking, weight training in general is far less of a danger than competing in most sports; add an unstable surface into the picture and handling heavy weights quickly turns into a death-trap. Athletes already face enough risky situations on a regular basis; why make their training routine more dangerous than necessary? When the goal is athletic performance, simplicity is key. It is well established that the body can only adapt to the load placed upon it. 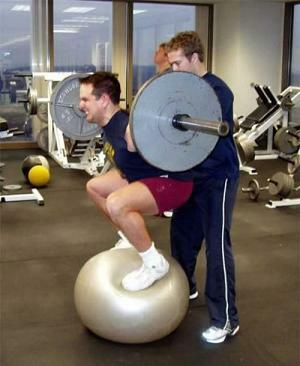 That being said, considering the dangers associated with balance training on bosu or swiss balls, it would not only be a very poor decision, but it would be impossible to handle a maximal load while simultaneously balancing on an unstable surface. Without handling maximal loads, the ability to gain any meaningful amount of strength is forfeited which inevitably leads to a decline in maximal strength, rate of force development (RFD), strength-endurance, and makes getting injured significantly more likely. Take a look at this article for more information on why incorporating maximal loading into your training routine is a necessity. To take the spotlight off of athletes and focus onto the general public, how often do you find yourself on an unstable surface? Unless you’re in the circus (which would be pretty damn cool), you probably can’t remember the last time you found yourself wobbling around on a surface resembling a bosu ball in everyday life. On the other hand, when was the last time you had to bend over and pick something up? On the same token, when was the last time you had to store something away in a shelf above your head? The point I am trying to make is this: many people think that “functional” training includes balancing on one foot while doing a bicep curl in one hand and twirling a kettlebell upside down in the other, when in reality that’s not functional at all. Shouldn’t functional balance training improve your function in everyday life? If yes, wouldn’t performing full body compound movements such as Squats, Deadlifts, and Overhead Press’s be significantly more beneficial? 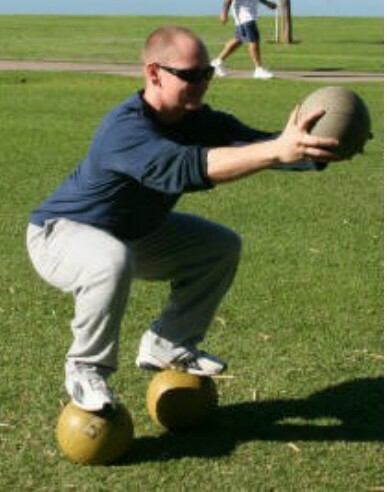 I’m not saying that certain types of balance training have no place in any training program. Actually, that couldn’t be further from the truth. It’s clearly been established that balance training is extremely helpful in various settings, notably in physical therapy for patients with certain injuries. Used correctly and appropriately, I think balance training can be effective in numerous situations. That being said, I do not think the terms balance training and functional training should be used synonymously. While balance training can be a form of functional training, I think functional training is a much broader term which incorporates a great deal more than simply balance-focused work. True functional balance training is specifically training to function more efficiently in a specific skill set. For each individual, the term “functional” may have different meaning or significance. One of the most important things you can do is take a look at yourself and your individual needs. 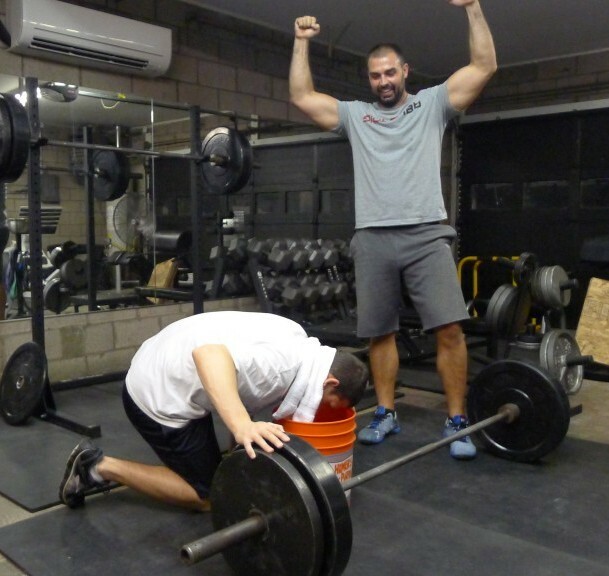 From there it is your responsibility to train optimally in order to attain your pre-determined goals. If you’re an athlete, that means training specifically to improve upon your sport-specific skills. If you’re training for general health, you may need to evaluate your job, current lifestyle, and goals to determine what type of training is functional for you. Regardless of your athletic ability, current occupation, gender, etc. etc. etc., just make sure that you’re consistently getting into the gym and incorporating full-body compound movements into a well planned strength training routine.